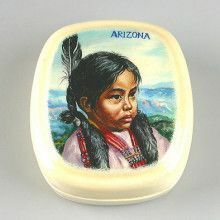 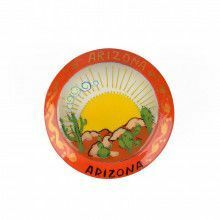 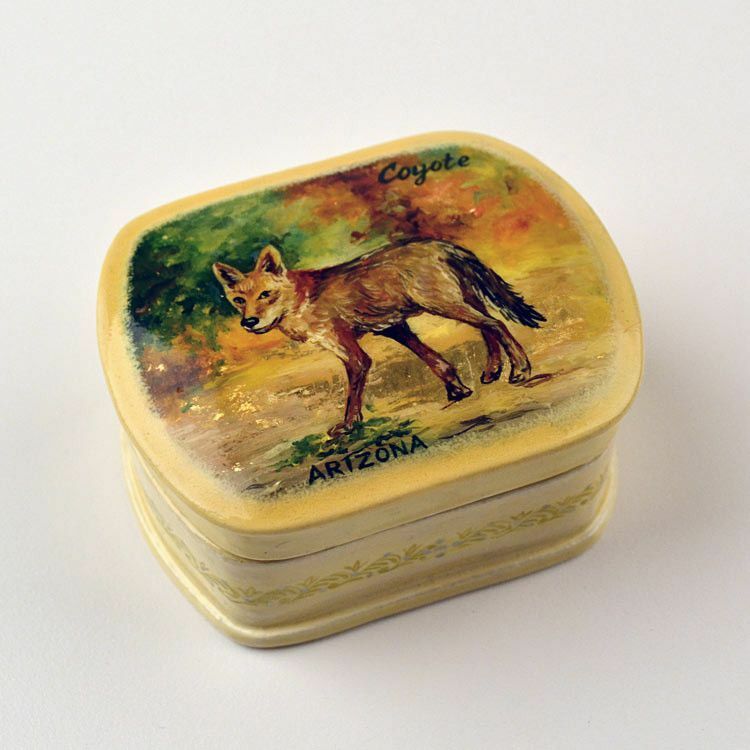 This small box was crafted in Russia with an Arizona theme, specifically for our store and customers. 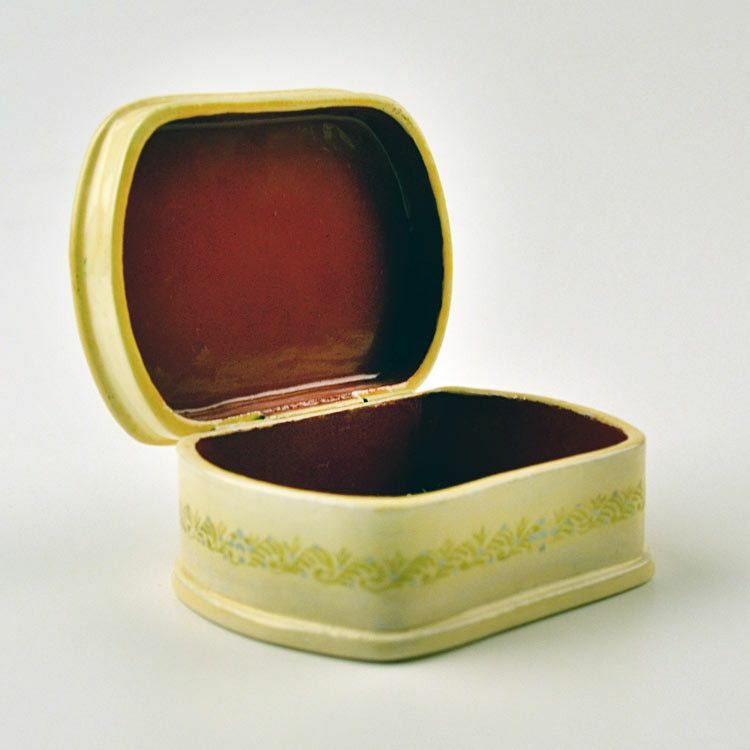 The cream colored, hinged box is about 3" x 2 1/4" in size, with a depth of about 1 1/4". 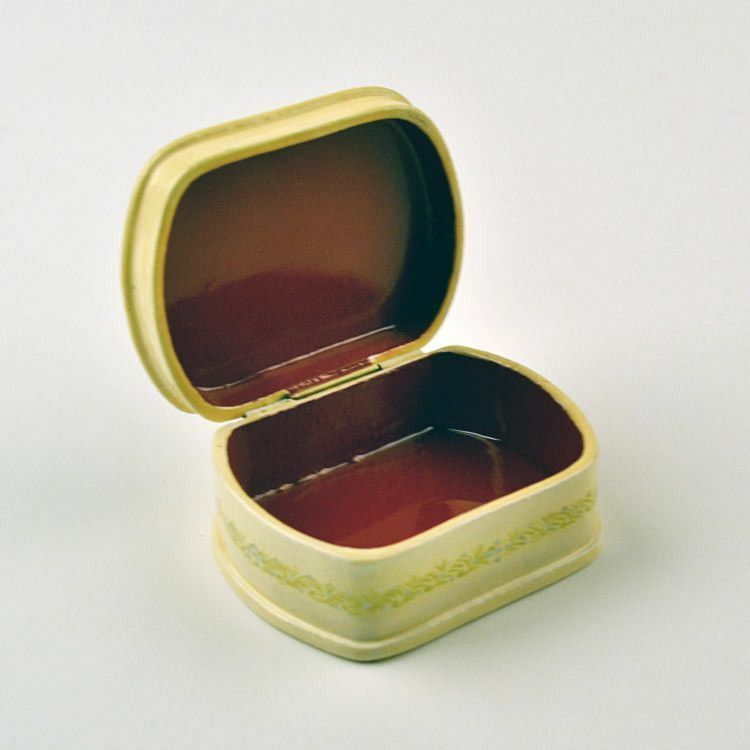 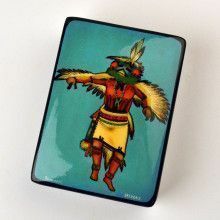 This is a very unique, authentically Russian-made, lacquer box that would make a wonderful small gift and/or Arizona souvenir. 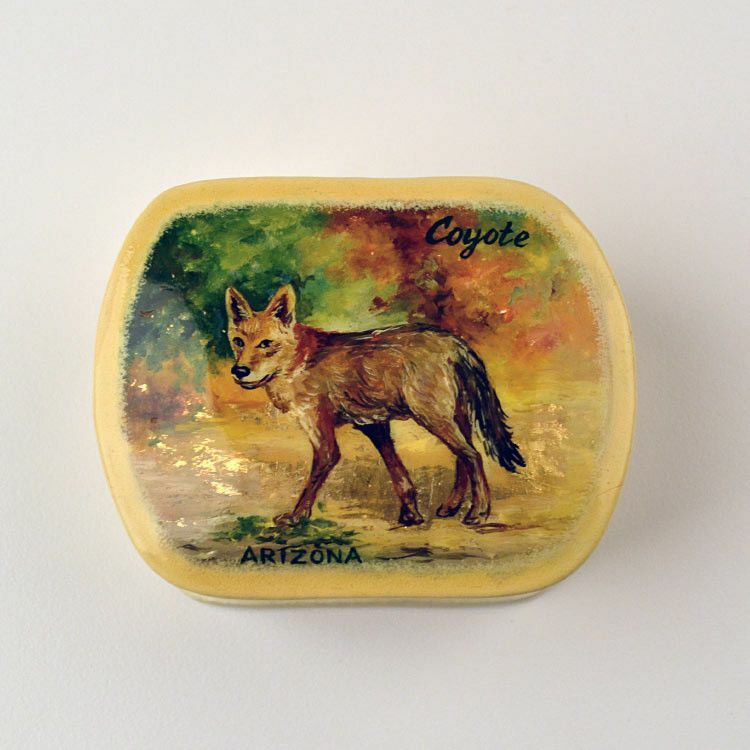 About 3" x 2 1/4" x 1 1/4"